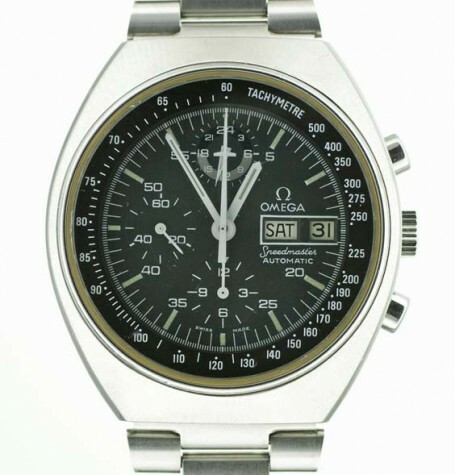 Vintage Omega Speedmaster MK 4.5 automatic chronograph. 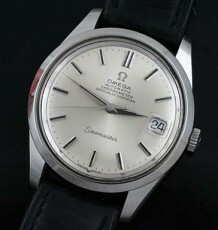 Circa 1975. 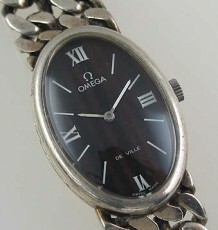 Just serviced and comes with box and papers. 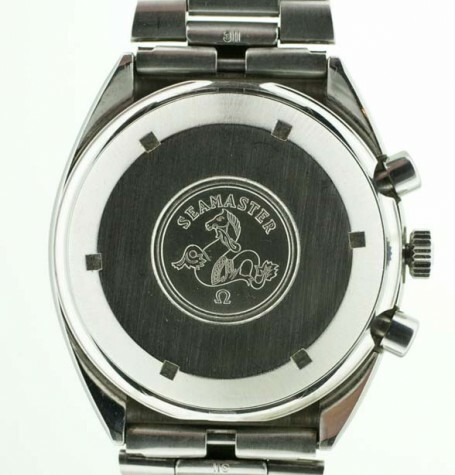 All original and unmolested. 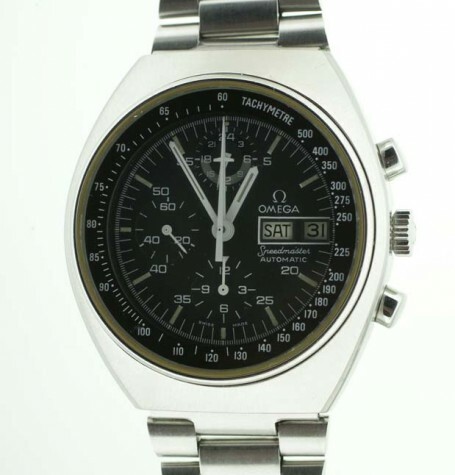 Omega Speedmaster mk 4.5 automatic chronograph with box and papers. Totally unmolested and all original example of this not often seen member of the Omega Speedmaster family of watches. 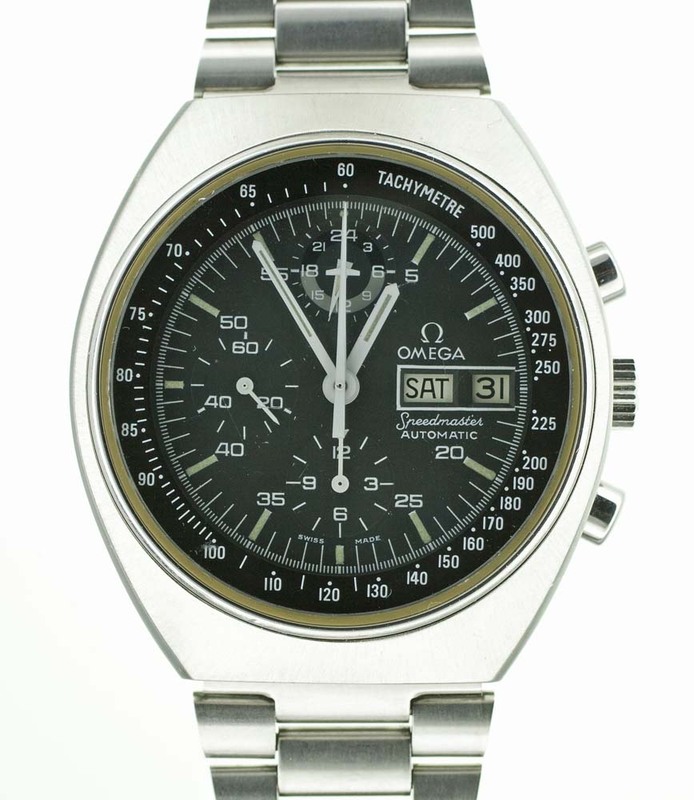 This Omega Speedmaster uses the highly regarded Omega automatic 1045 movement. 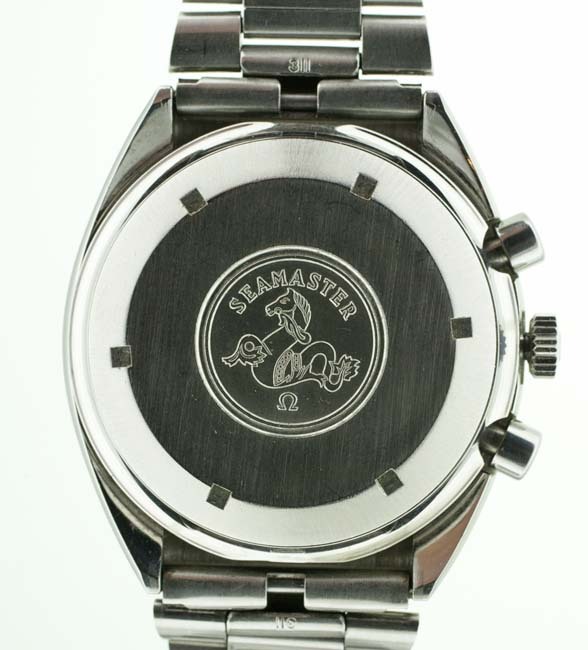 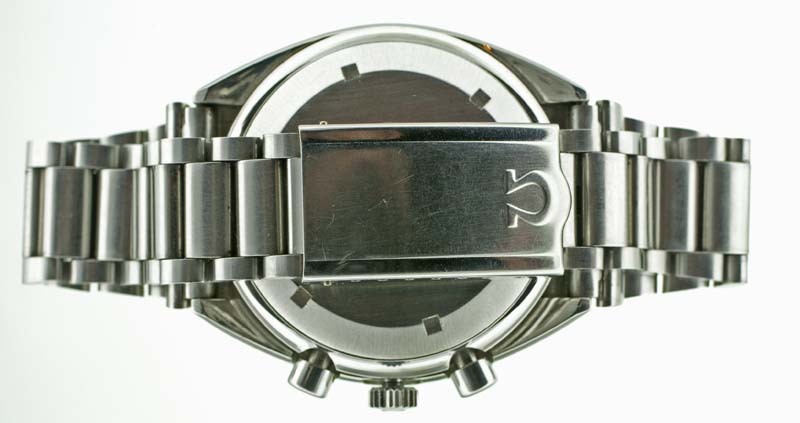 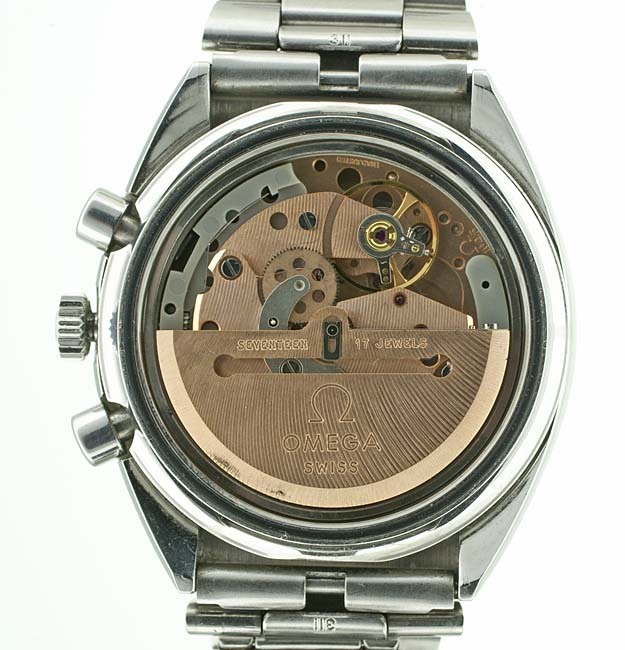 This is also the movement Omega used as the base for its Speedmaster 125 Anniversary model. 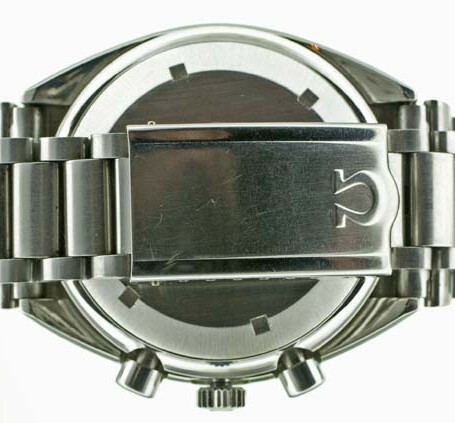 The movement features the regular chronograph functions plus some additional features. 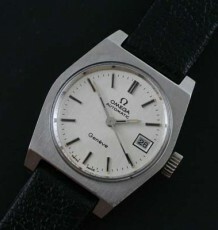 The Omega calibre 1045 is based on the Lemania calibre 5100 and includes a running 24 hour register (to keep you in the loop to whether its day or night outside) a hours totalizer, the outer seconds timer then the added benefit of a day/date display at the 3 o’clock position. 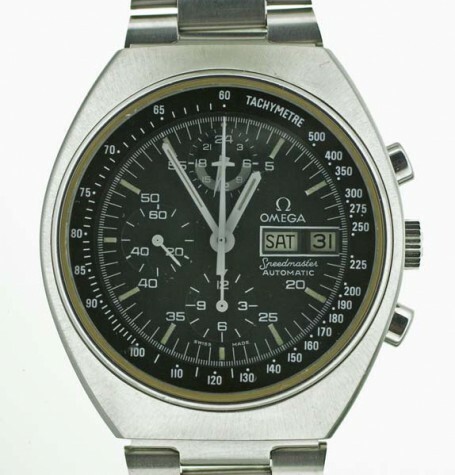 The Omega Speedmaster mk 4.5 is an uncommon watch. While it is not as iconic as the famed Omega Speedmaster Professional Moon Watch, it is sought after by a select group of collectors looking for a high quality professional grade timepiece. 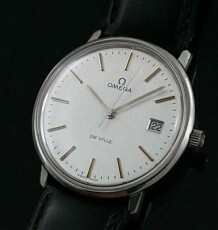 The watch carries a case reference of REF. 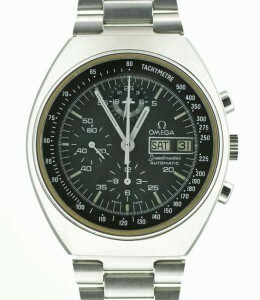 ST 176.0012. 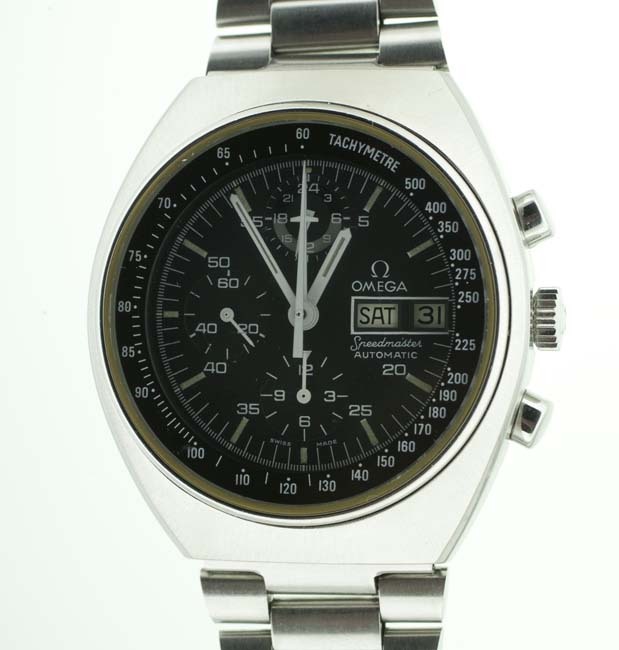 The watch measures 42 mm wide by 45 m long and is supplied on the original Omega ref 1162 bracelet and comes with the original Omega inner and outer boxes with undated warranty papers. 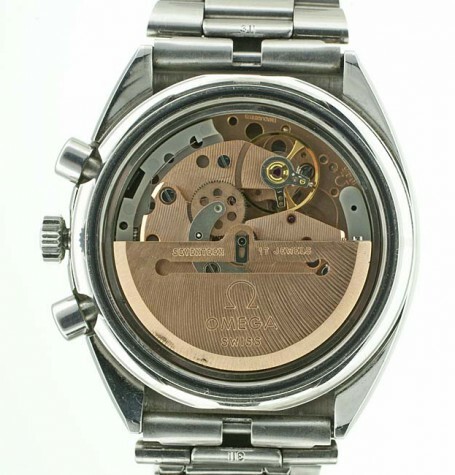 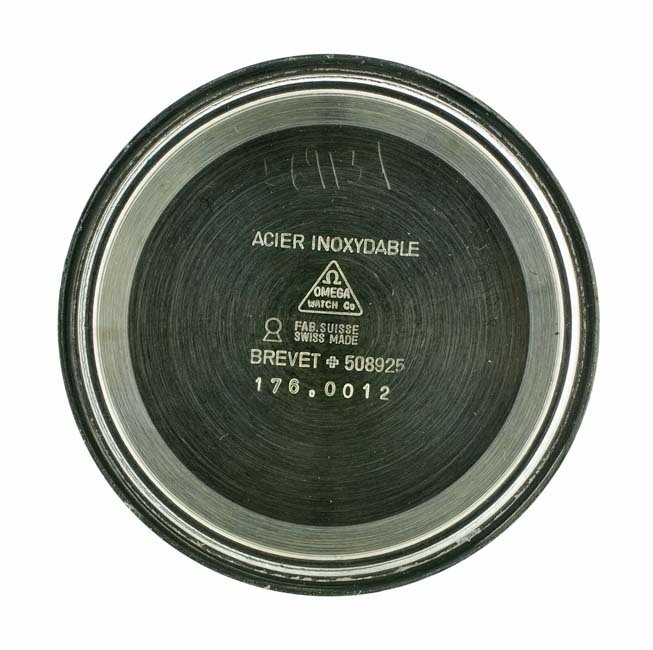 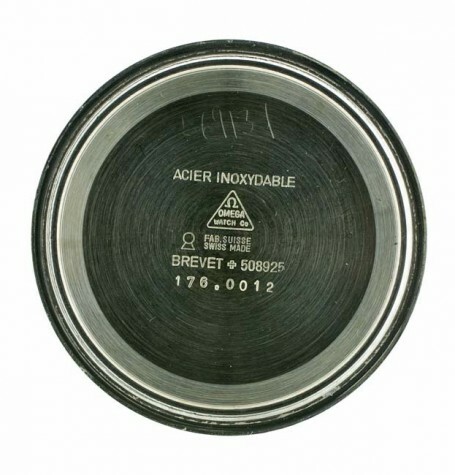 Watch dates to 1975 based on the serial number in the 39 million range. 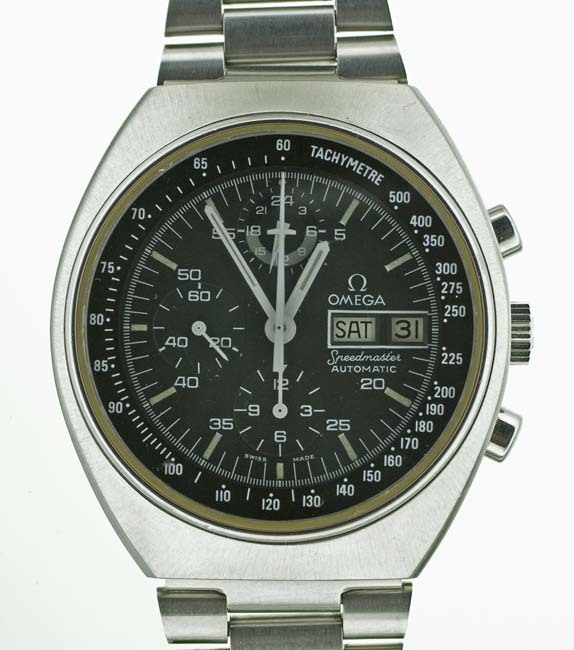 This Omega Speedmaster mk 4.5 has just been serviced by my watchmaker is is functioning flawlessly.